I could see a noticeable difference in the inflammation in stomach area after using Boswellia-Turmeric Complex by Douglas Laboratories! 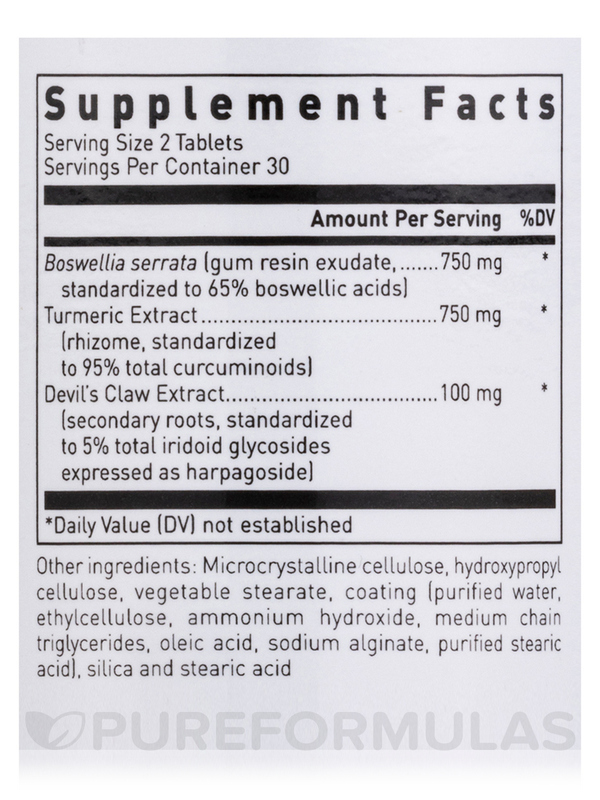 I feel so much better when I take these Boswellia-Turmeric Complex by Douglas Laboratories. They really help with inflammation in my hips. Joint disorders that affect your cartilage and other connective tissues may cause inflammation‚ stiffness‚ and pain. This can make it hard for you to move around and participate in the activities you enjoy in life. While there’s no true cure‚ there are treatments available that can help relieve your symptoms so that you can get back to doing the things you want to do. 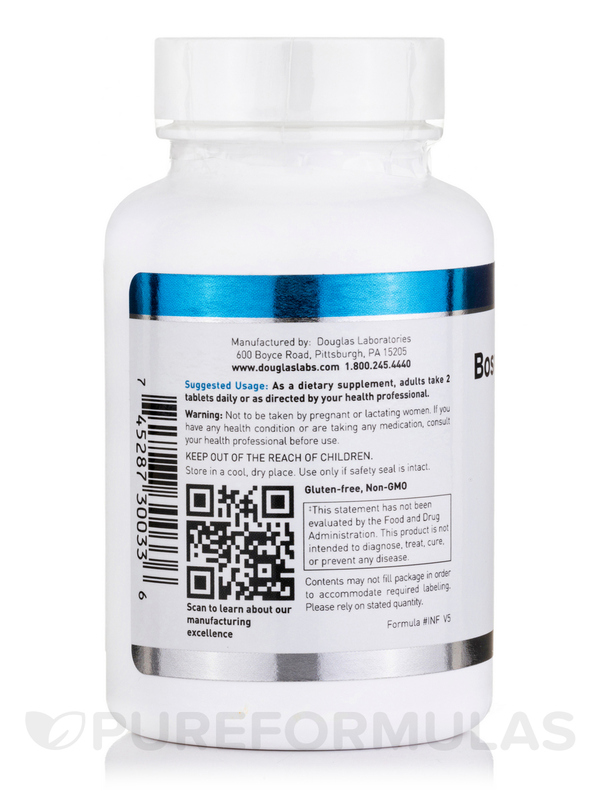 This 60-tablet bottle of Infla-Guard by Douglas Labs will last you for about one month if you take the recommended dosage of two tablets a day. Other Ingredients: Cellulose‚ stearic acid‚ silica‚ magnesium stearate‚ ethylcellulose‚ purified water‚ ammonium hydroxide‚ medium chain triglycerides‚ oleic acid and sodium alginate. I feel less pain when I take this item. 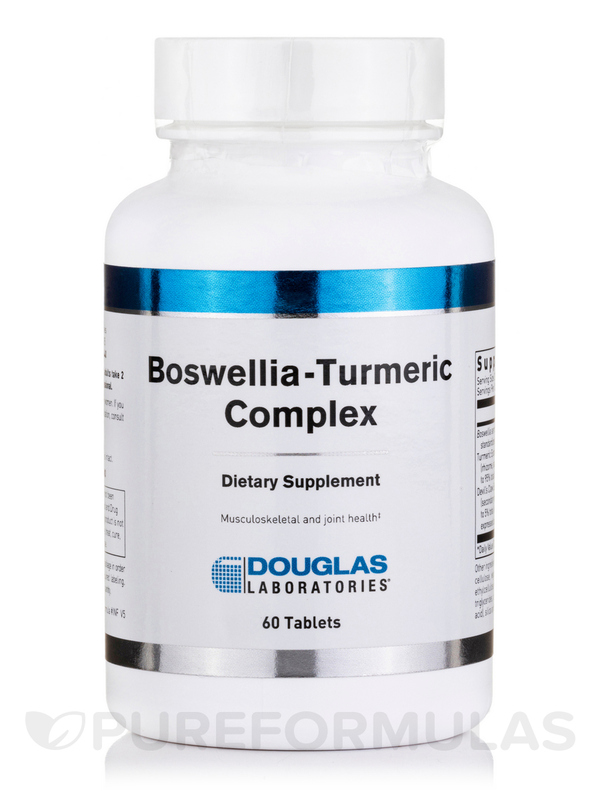 My Osteopath dr. recommends Boswellia-Turmeric Complex by Douglas Laboratories. He researched it. 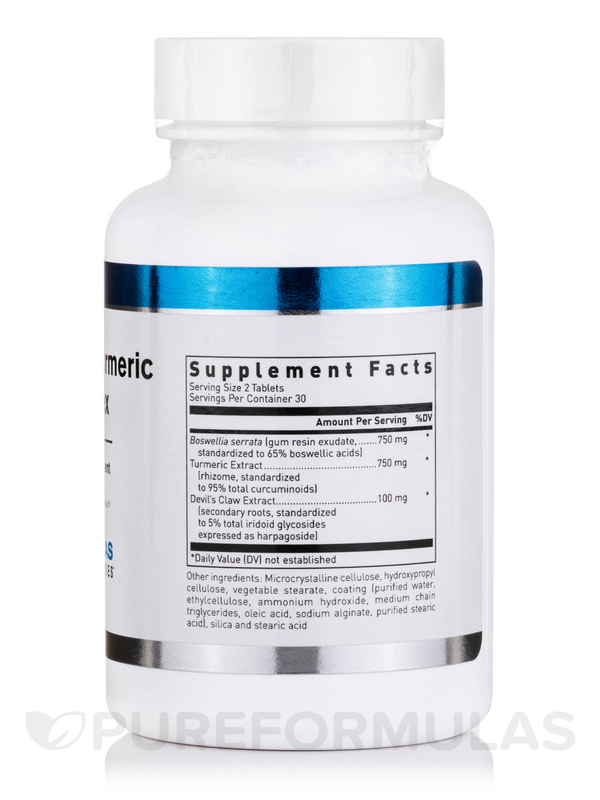 It is a great combination supplement for inflammation. My dr. takes it. It has the right color for Turmeric. I have no way of telling if it's working for inflammation until I get my CRP re-tested but I do know that it works for pain relief. Infla-Guard has helped with my RA. I have severe inflammation in my hands and Infla-Guard has reduced inflammation and in turn relieved some of the pain and aching. easier than coating my food with tumeric. I swear by Infla-Guard for any IBD crohns colitis etc. It works. Seasonal allergies. I have had a sinus problem for 3 weeks. What can you recommend. I have flushed w/saline, taking sinuplex & probiotics. Hello, thank you for contacting PureFormulas. 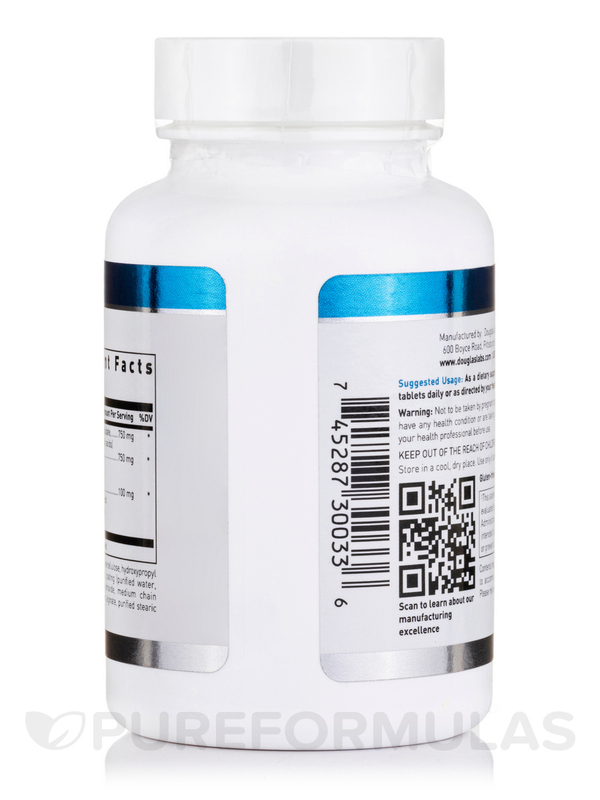 In general the serving size for this item is 2 tablets, I see that they do not specify the age range, if you would like you can try contacting the manufacturer directly or your health professional to see what they may suggest.